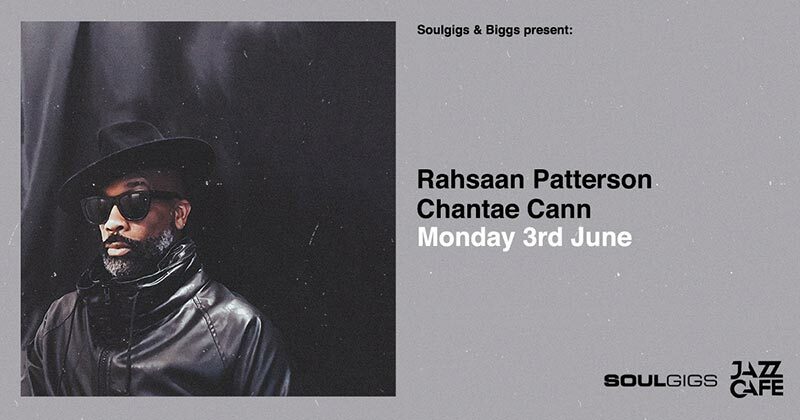 5 Parkway, London . 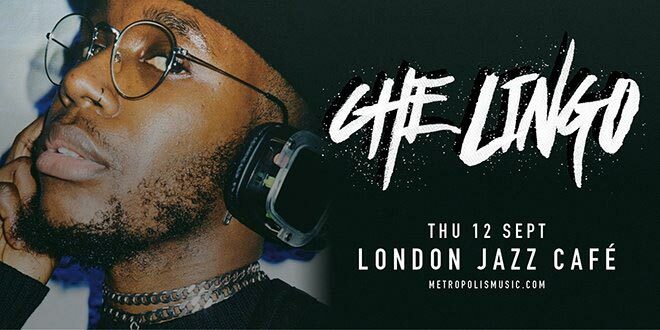 NW1 7PG. 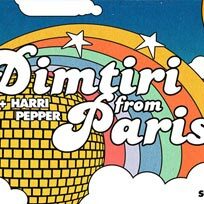 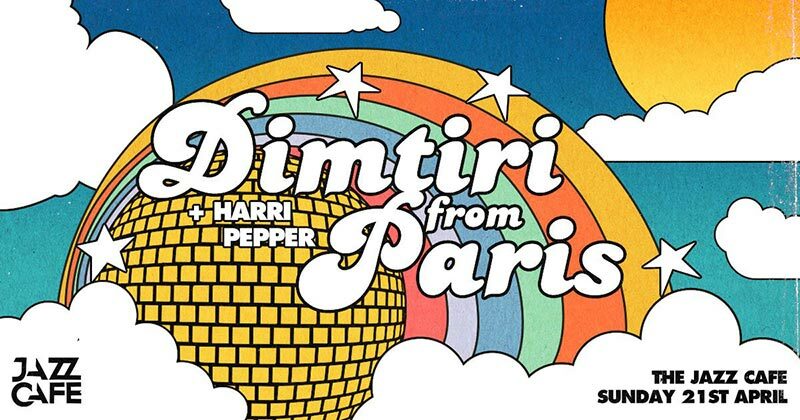 Easter Sunday: Dimitri From Paris. 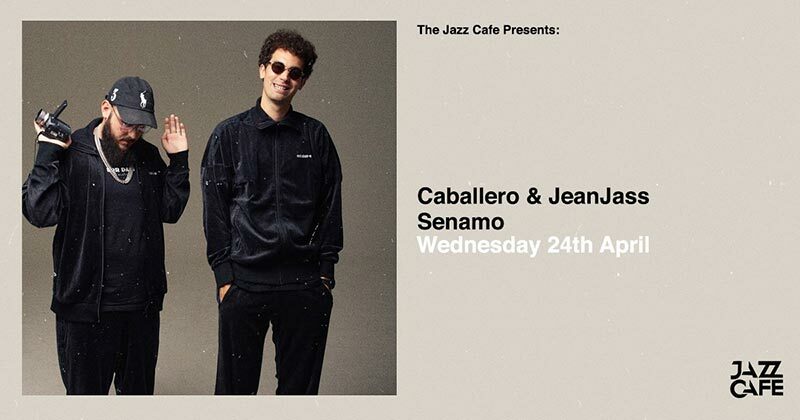 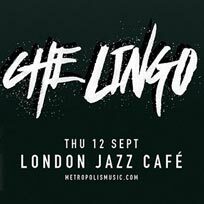 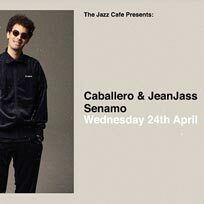 Caballero & JeanJass + Senamo at the Jazz cafe. 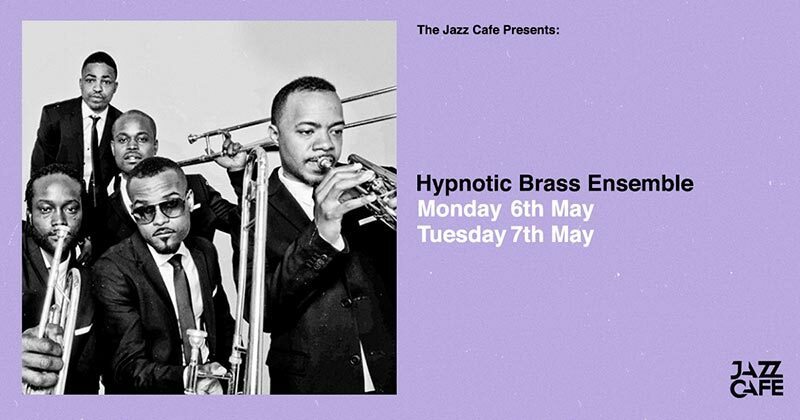 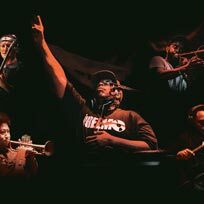 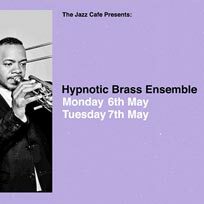 Hypnotic Brass Ensemble play 2 nights at the Jazz Cafe. 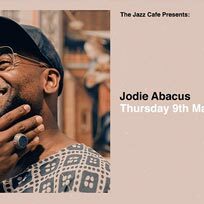 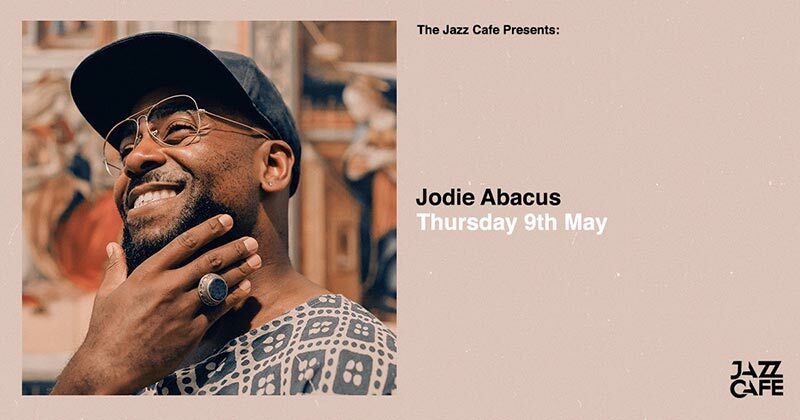 Jodie Abacus plays the Jazz Cafe. 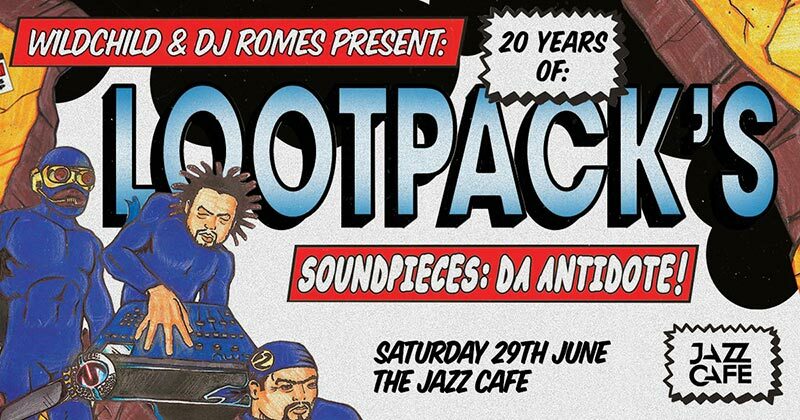 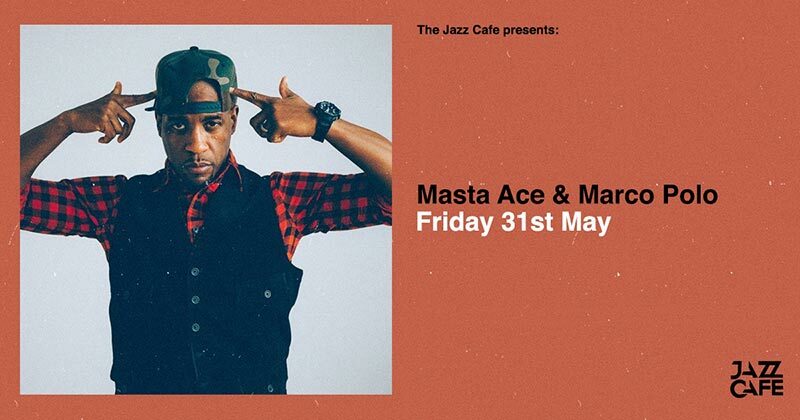 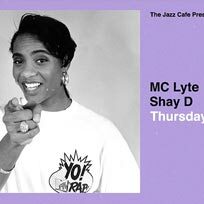 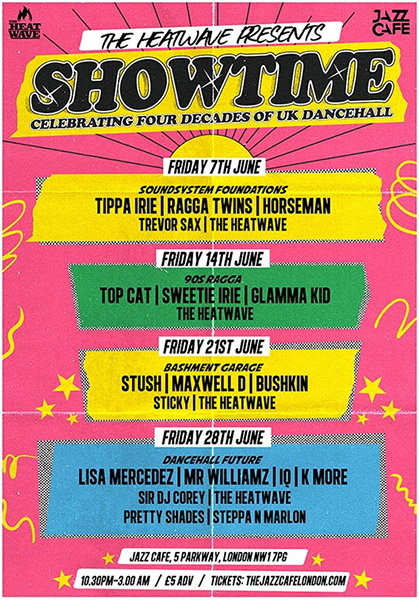 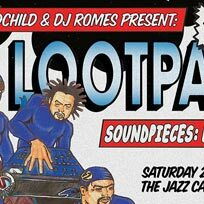 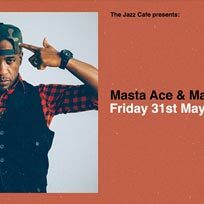 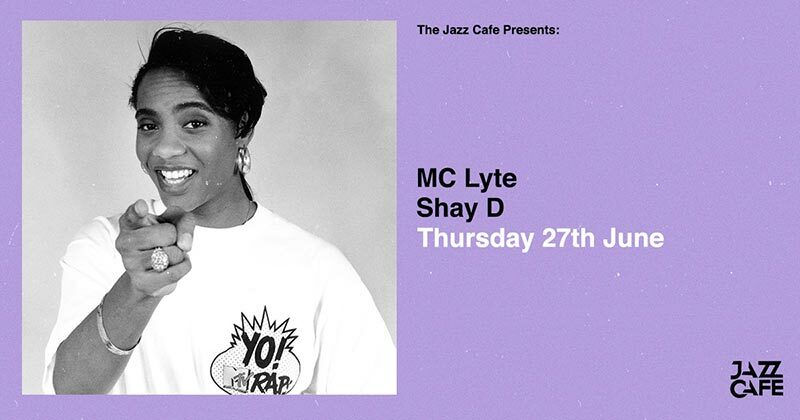 DJ Premier plays the Jazz Cafe. 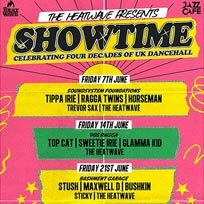 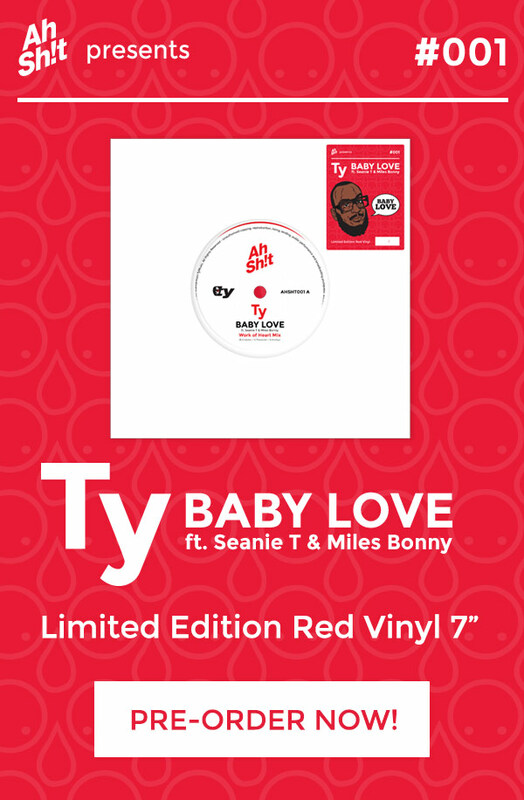 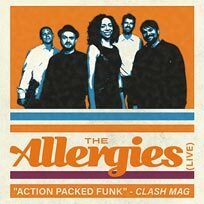 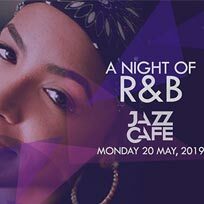 A full live band perform classic songs across the R&B genre. 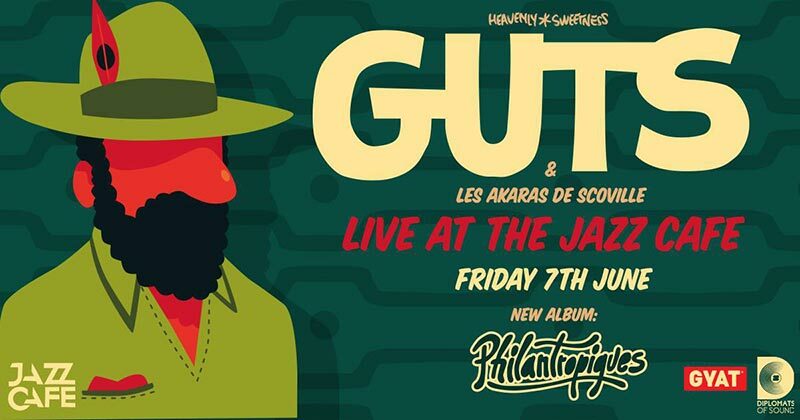 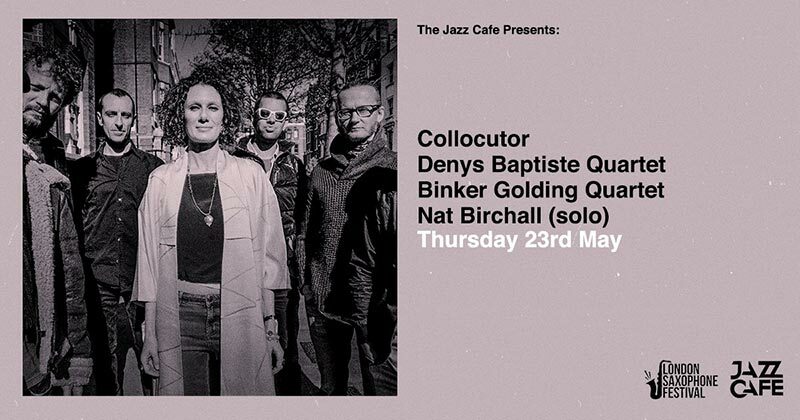 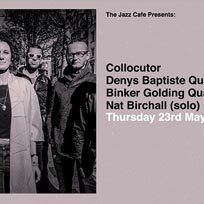 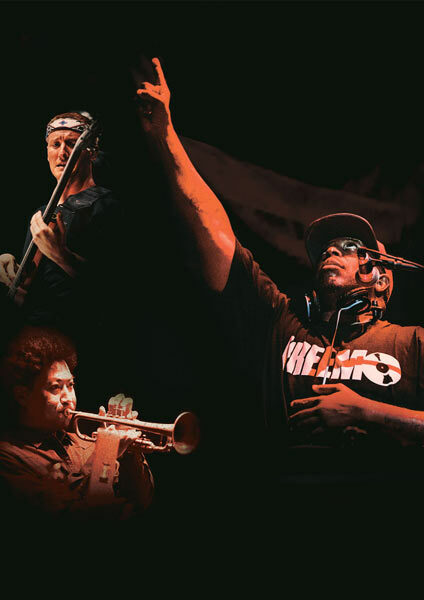 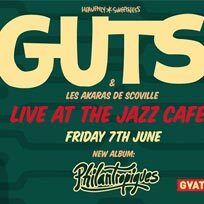 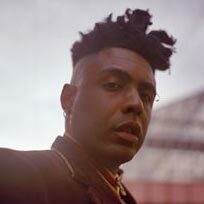 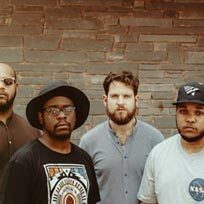 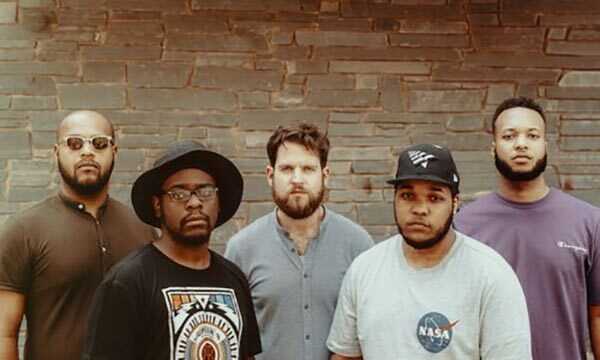 Collocutor + Denys Baptiste Quartet + Binker Golding Quartet + Nat Birchall (solo). 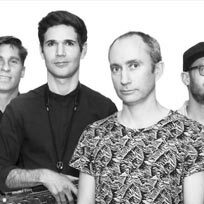 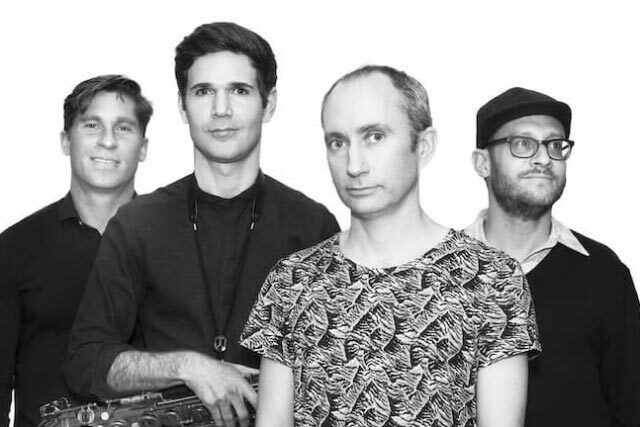 Kneebody + Ivo Neame at the Jazz Cafe. 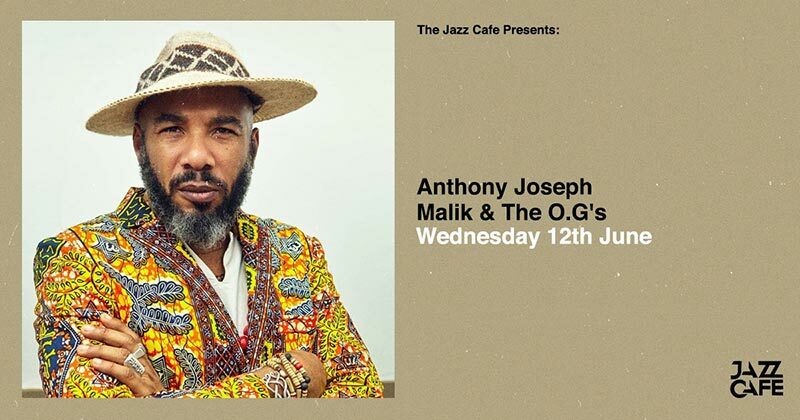 Anthony Joseph + Malik & The O.G's. 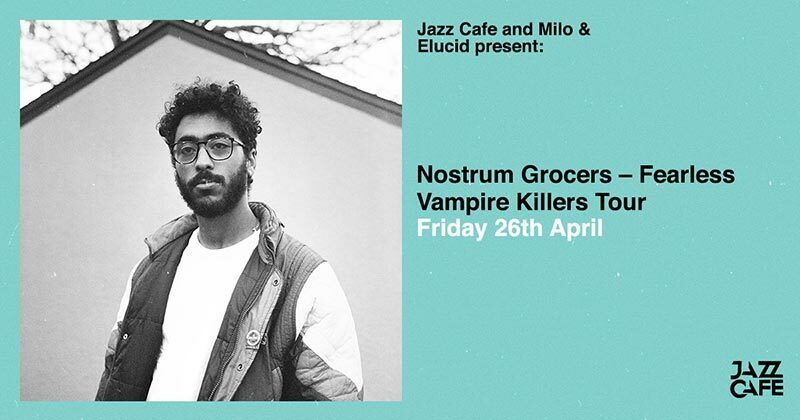 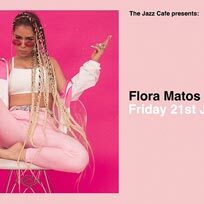 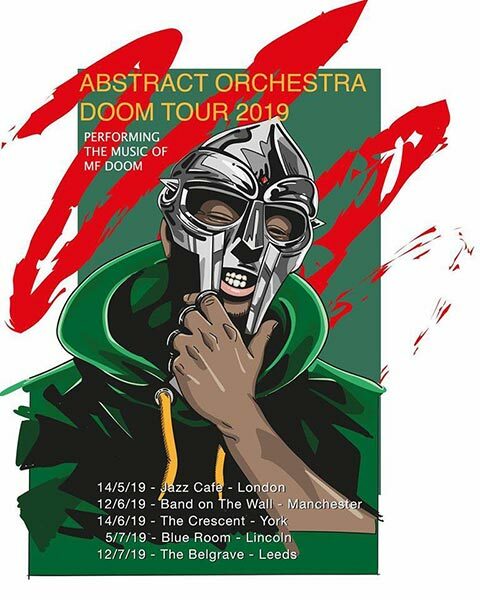 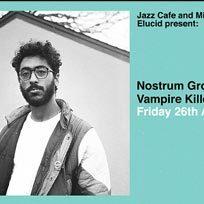 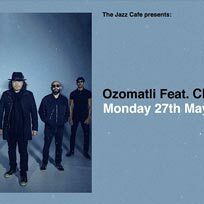 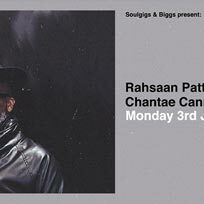 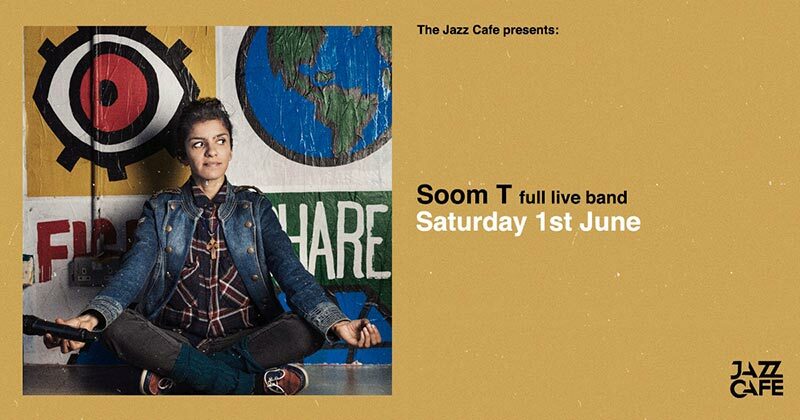 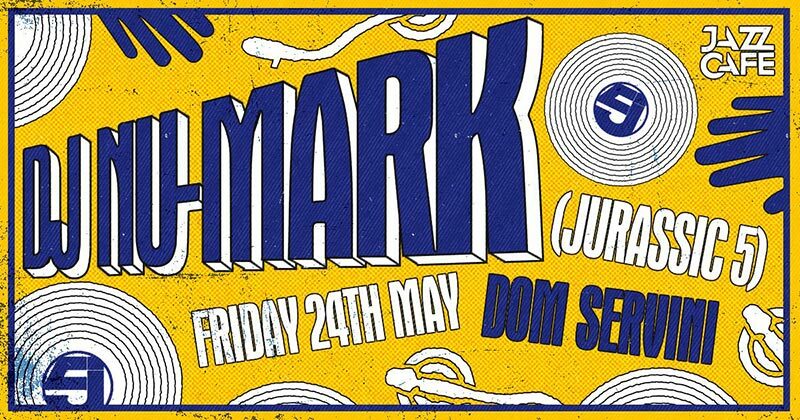 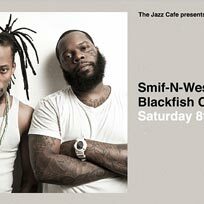 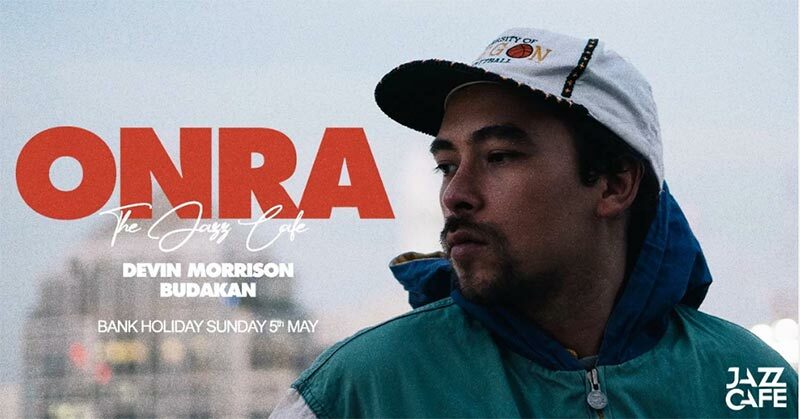 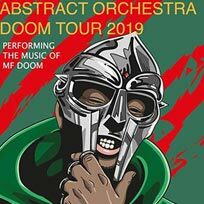 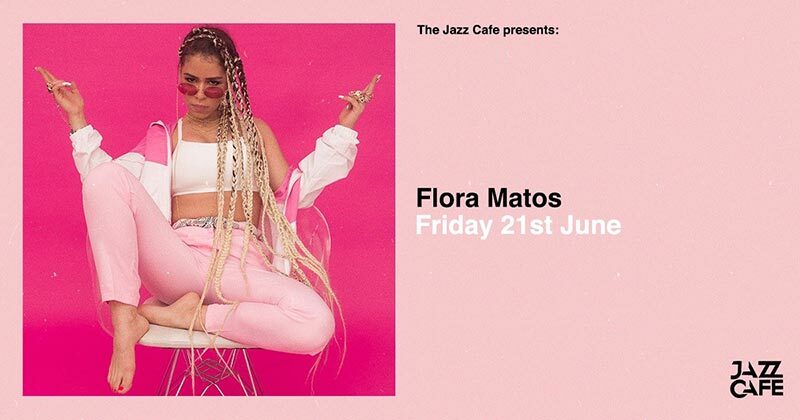 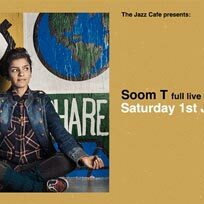 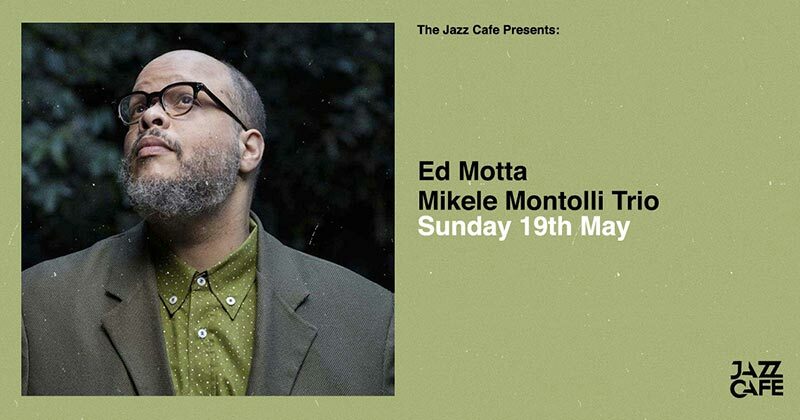 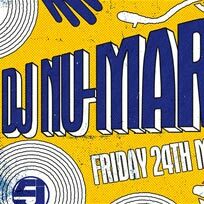 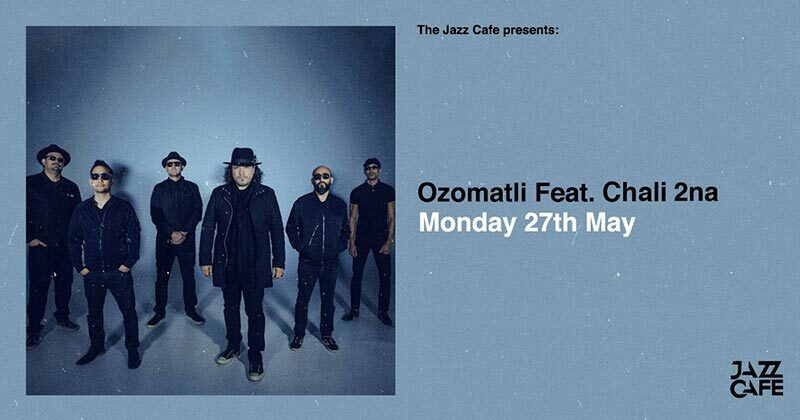 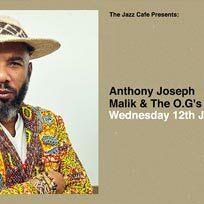 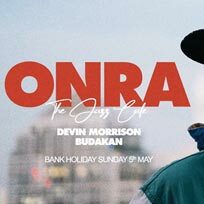 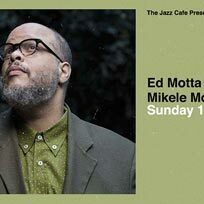 Omar plays two nights at the Jazz Cafe. 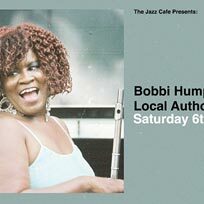 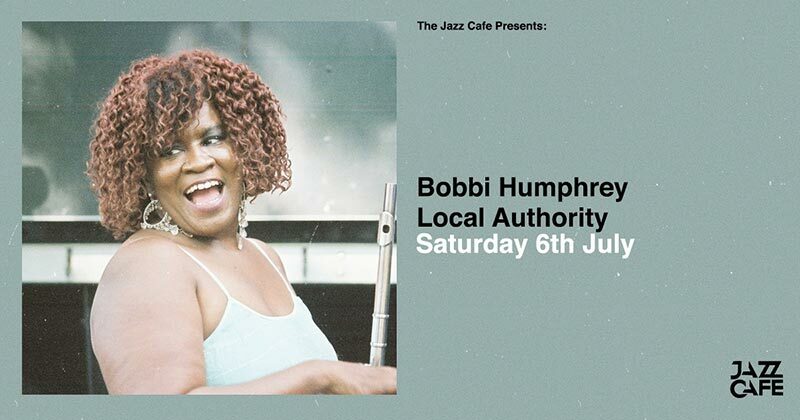 Bobbi Humphrey + Local Authority at the Jazz Cafe. 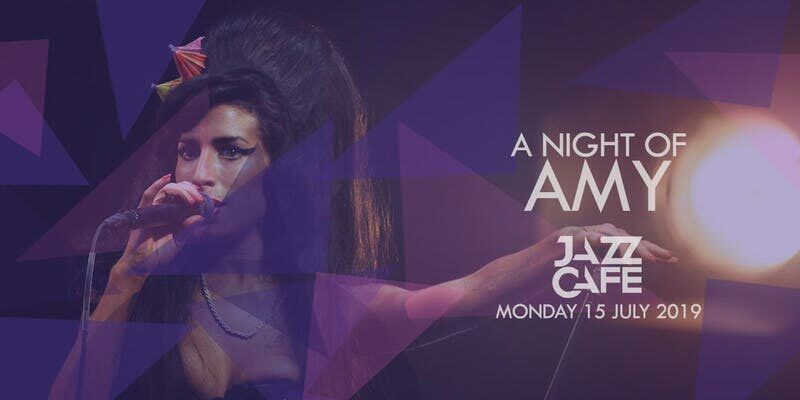 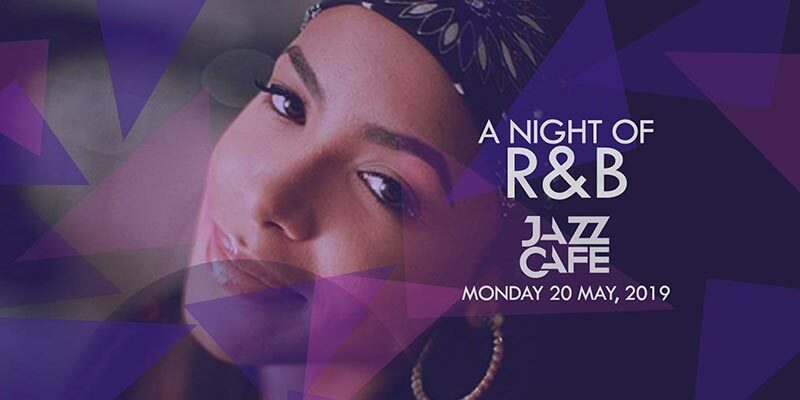 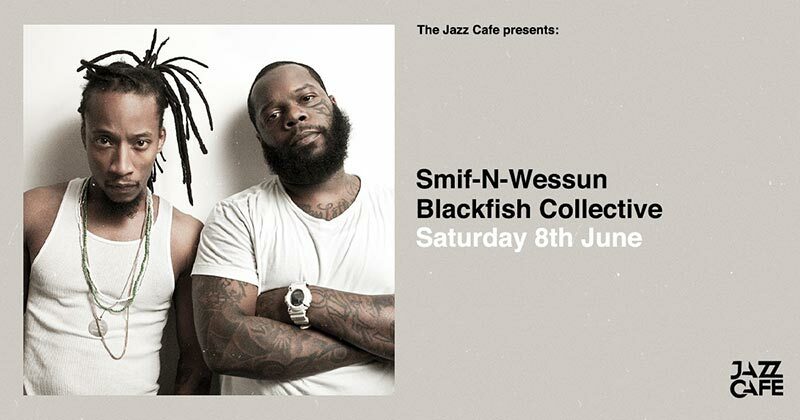 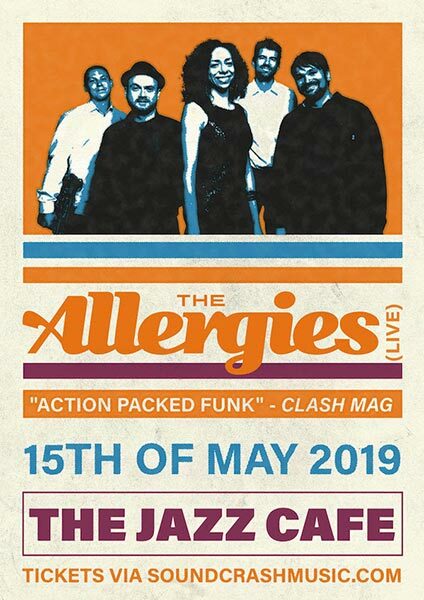 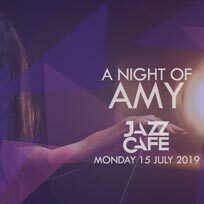 A Night of Amy at the JazzCafe London.